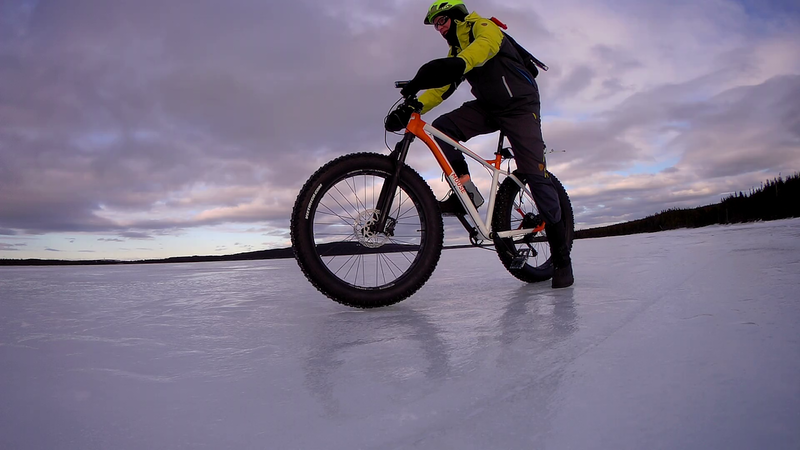 Pedals are one of the three main contact points on fatbikes and primarily come in two versions - flats and clipless. Folks can be pretty set in their ways concerning these two options and even more so when it comes to manufacturer and style. 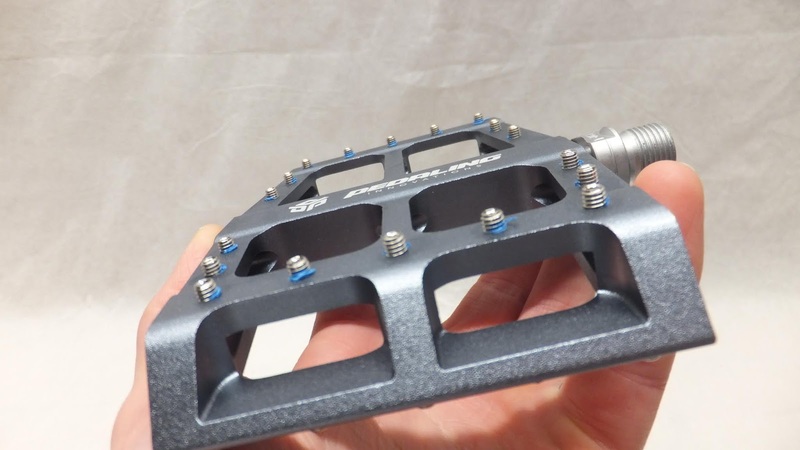 Every so often a company will claim to have a new pedal technology that will make you better/stronger/faster . 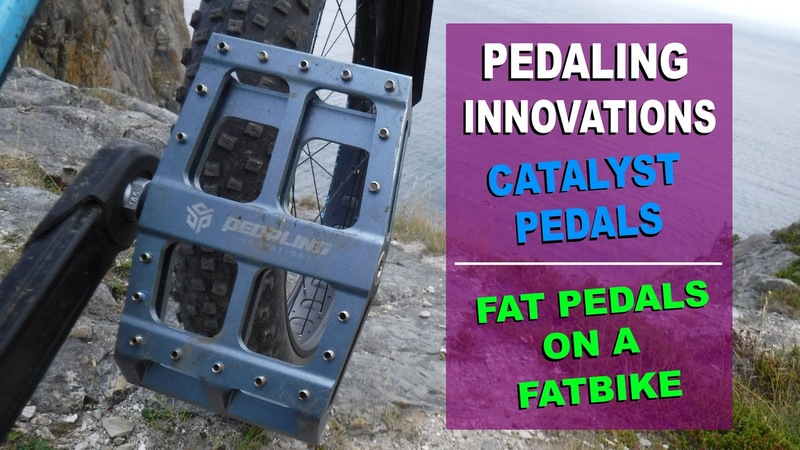 . . and that new kid on the block is Pedaling Innovations with their Catalyst Pedals. 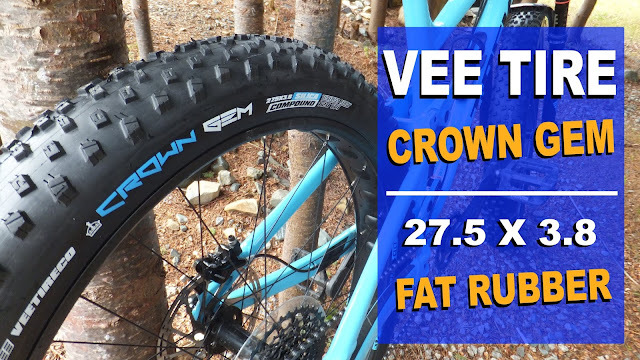 After seeing the Catalyst making its rounds on social media, Fatbike Republic reached out to the folks at Pedaling Innovations to secure a pair for review. 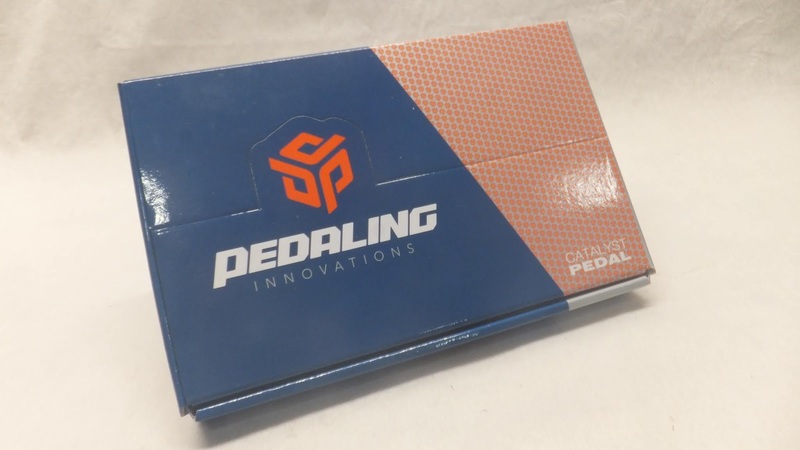 When you pop over to the Pedaling Innovations web site you will find a plethora of information regarding the Catalyst pedals. In essence the folks at Pedaling Innovations have determined that when the arch of the foot is fully supported on both ends . . . the foot is strong, stable and balanced. The result of this revelation was to design a pedal that supports the foot both fore and aft of the arch. 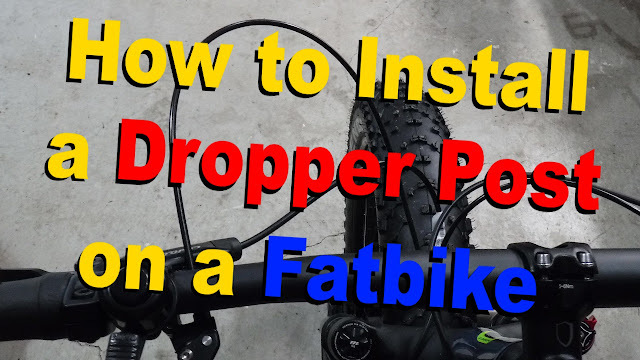 And by slightly adjusting your cockpit and riding style, it should increase the power transfer to your bike's drivetrain. 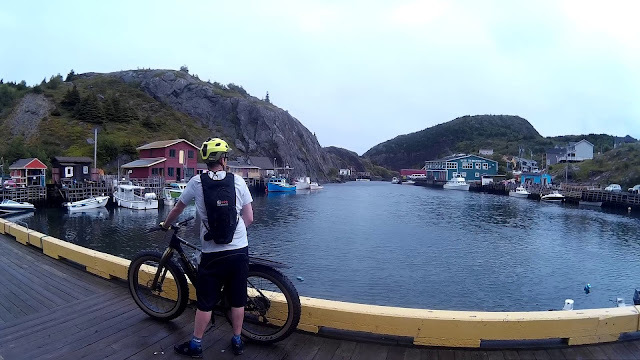 An instruction sheet included with the pedals provides guidance on how to maximize your riding experience – you have to position your foot so that the axle is in the middle of your arch. 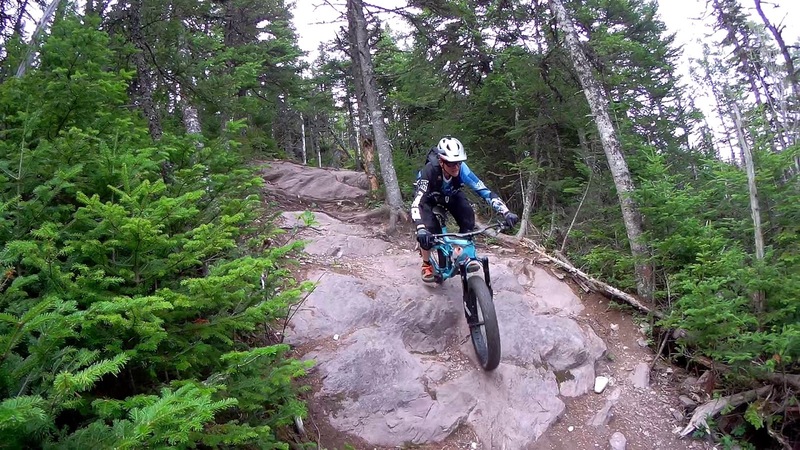 As many people ride with the ball of their foot on/near the axle this may seem a little odd. As for cockpit modifications, it is suggested that you may have to move your saddle a tiny bit forward and down a little in the nose to get maximum benefit. According to Pedaling Innovations the Catalyst represents a new way to pedal, and foot positioning is critical to get the intended benefit from the design. 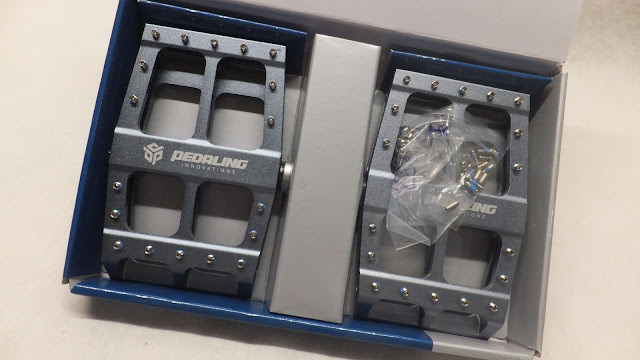 Opening the box it is pretty easy to see what differentiates the Catalyst from other flat pedals – the size. In order to support the arch of the foot the Catalyst are longer than most most standard pedals. Almost 30% longer. 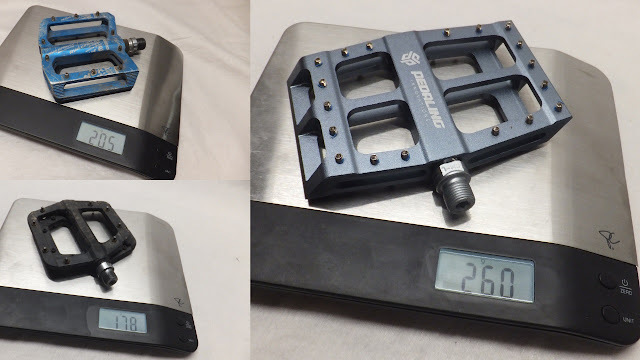 With the increase in size, and no shortcuts taken to lighten up the pedal, they weighs in at a sturdy 520 g. For comparison a pair of well used Nukeproof alloy weigh 410 g and composite Race Face Chester a light 356 g.
The Catalyst pedals are manufactured from 6061 hardened aluminum alloy with further T6 tempering. 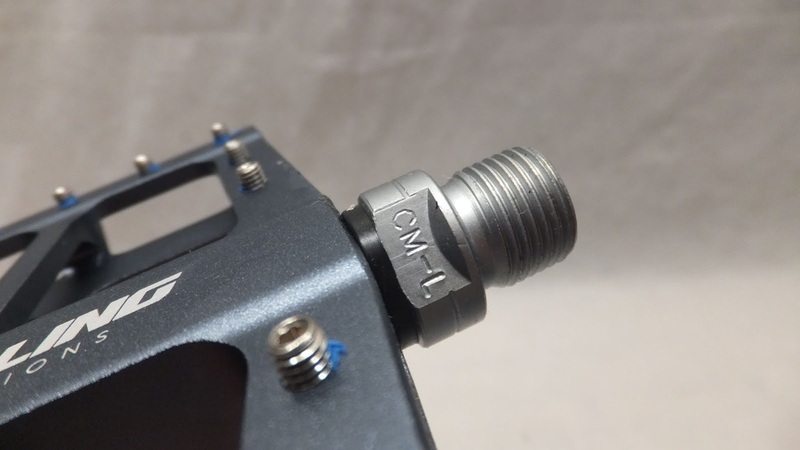 The heat treated Cr-Mo axle is held in place with dual sealed bearings. This pedal is built to withstand the elements. There are 18 pins per side (36 per pedal) giving plenty of pointy pieces to grip your shoe. In comparison the Race Face Chester has 8 pins per side and the Nukeproof sports 10 pins. An unexpected bonus with the pedals was a full set of extra long pins (8 mm) in case the standard pins are not grippy enough for your riding style. While the Catalyst pedals propose a whole new way of pedaling, they still attach to the cranks in the normal manner – 15 mm pedal wrench or 6 mm allen key. 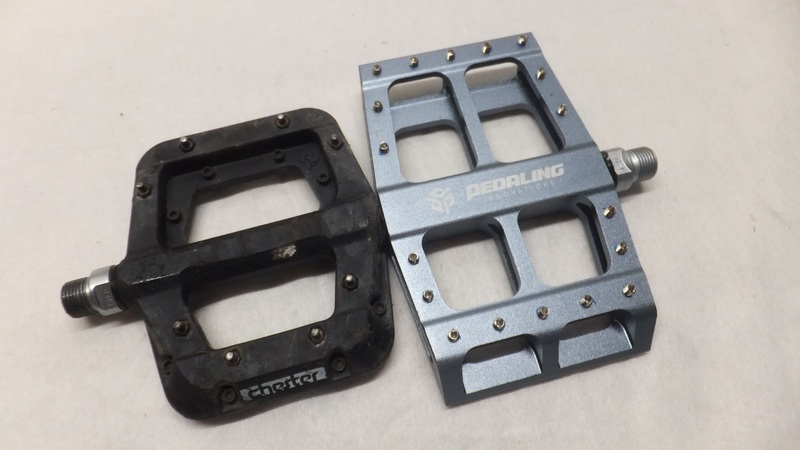 The Catalyst pedals are offered in four colours (black, red, blue and gray) to compliment/accent the color scheme of all but the most discerning rider. Knowing that fatbikers use their bikes in all types of terrain and situations, I wanted to test the Catalyst in as many situations as possible. With my first experience using the Catalyst pedals I wanted to stick to some familiar terrain so that I could focus on my foot placement. 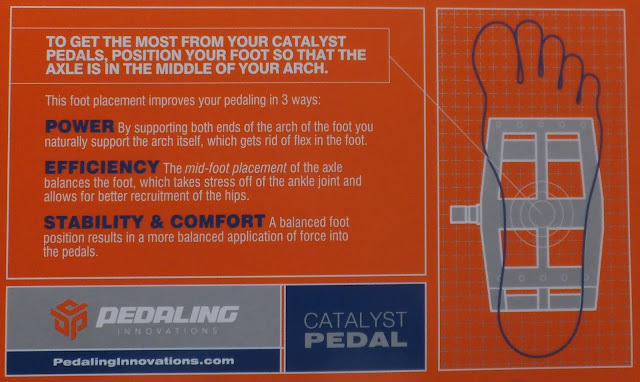 I was surprised to discover that my natural foot placement fell in the location recommended by Pedaling Innovations – axle of pedal in the arch of the foot. Not having paid attention to foot placement in the past, I swapped out for a regular set of flats and noticed that the majority of the time my foot landed in the “recommended position”. 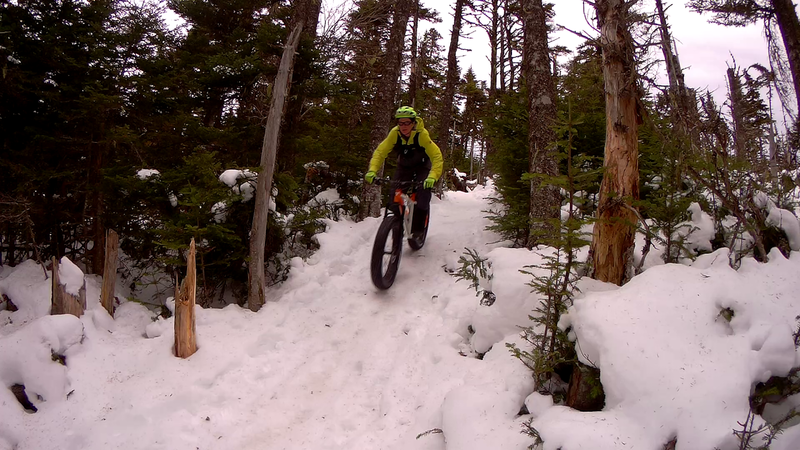 Backwoods Exploration – More of a relaxed form of fatbiking where there is no real destination in mind. 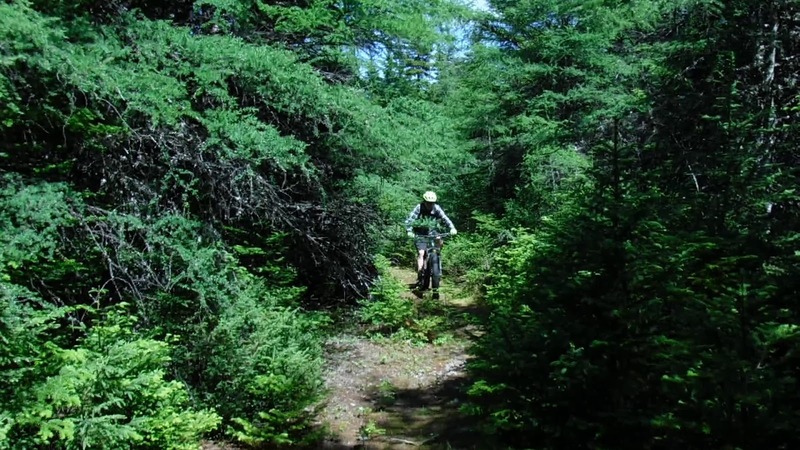 I head out on a trail just to see where it goes. 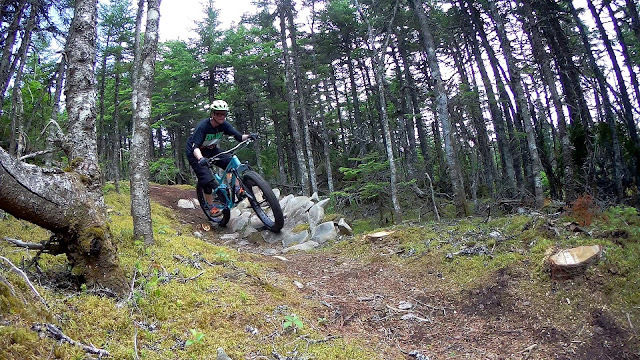 These rides are generally slower, with some technical bits – rocks, roots, logs and mud – with jaunts into areas with no prior bike traffic. Gravel Grinds – Normally reserved for time when I just want to turn the cranks. No real technical stuff and generally at a quicker pace with a goal of possibly scoring some higher distances. 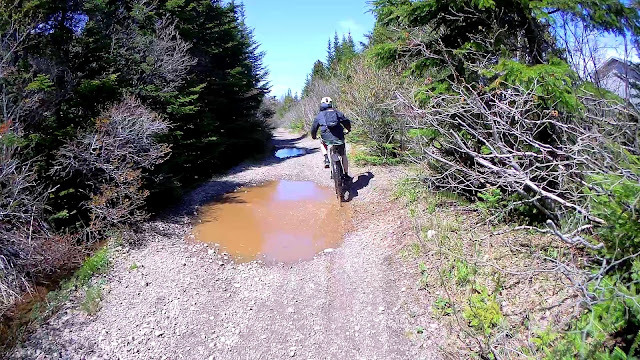 Off Road – Generally shorter distances with highly technical terrain – steep drops, climbs, jumps and trails defined by coloured diamonds. Speed and terrain sometimes have an impact on my feet staying fused to the pedals. 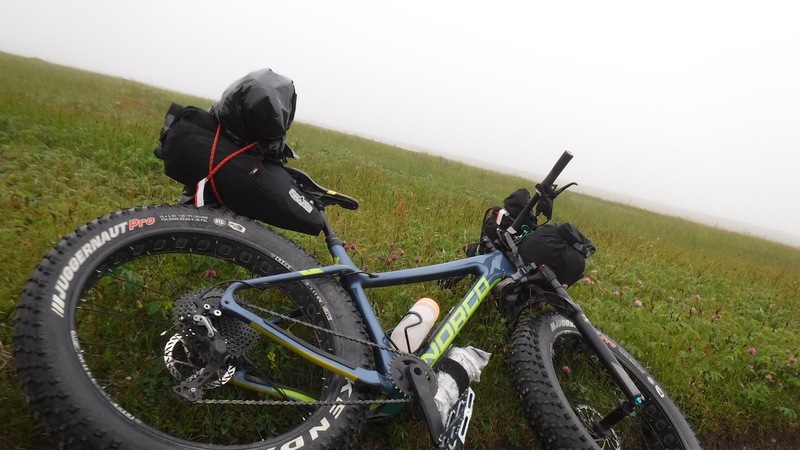 Bikepacking – Strapping camping gear on the fattie and heading out into the great unknown. 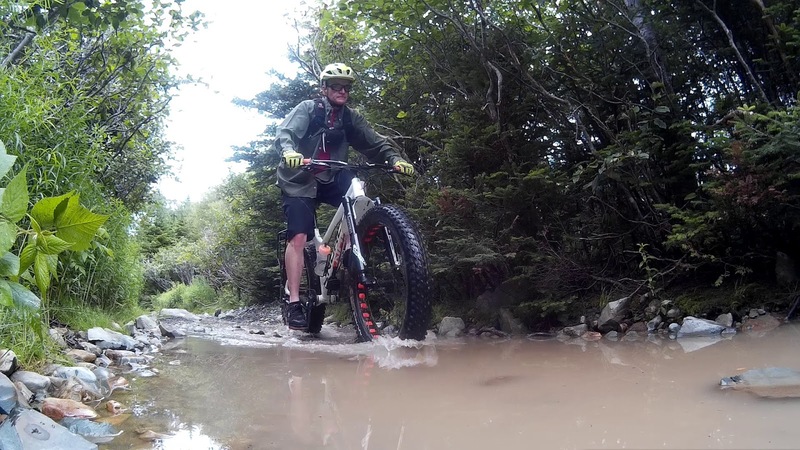 I may have some idea of trail conditions, but the extra weight does have an impact on the bike's handling. 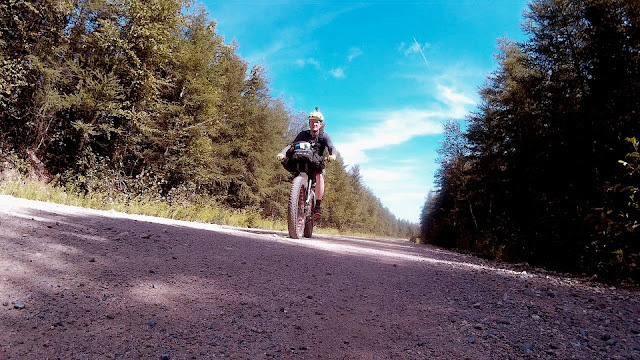 I found that my feet were less achy on longer gravel grinds. Having extra surface area to land a foot was appreciated in instances where terrain became a little sketchier. I did notice that in more technical terrain at higher speeds, there appeared to be a slight increase in toe/heal pedal strikes. I did not notice the extra weight impacting pedaling performance. The extra surface area might also be appreciated by those with larger than average size shoes. I did not feel the need to swap out to the longer pins, even when sporting bulky mud caked overshoes on a particularly wet and muddy overnight bikepacking trip. 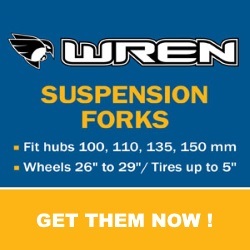 The longer pins would probably come in handy with less grippy footwear or during the winter months with snow and ice buildup. The increased surface area may be a benefit with bulky winter boots. 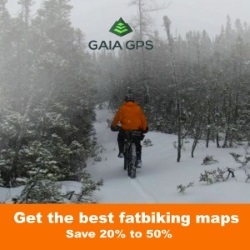 Fat bikes shine during the winter months when the landscape is covered in a blanket of snow. This white covering can range from groomed powder to virgin snow to solid ice – all being ridden with bulky winter footwear to keep toes from freezing. I was surprised that I did not have to switch to the longer pins as the winter boots just stuck. 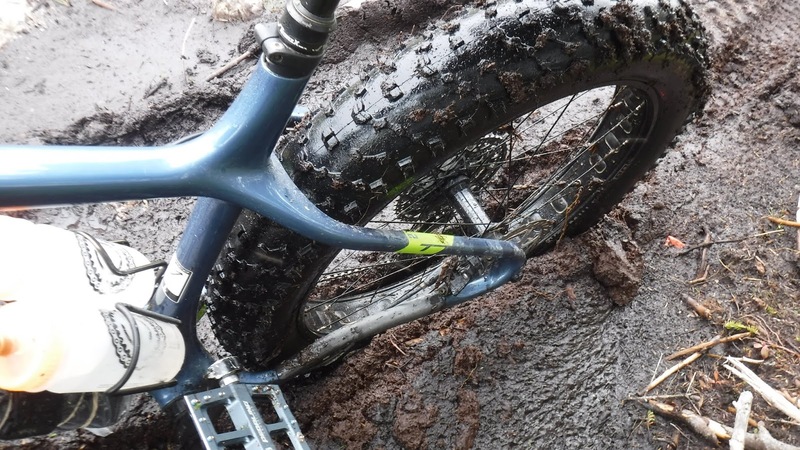 Maybe it was the softer compound and aggressive bottom of the winter boot or just the larger surface area of the pedal – it just worked. When riding in deep snow it was nice not having to search for the pedal after pushing off a snow bank or errant tree. 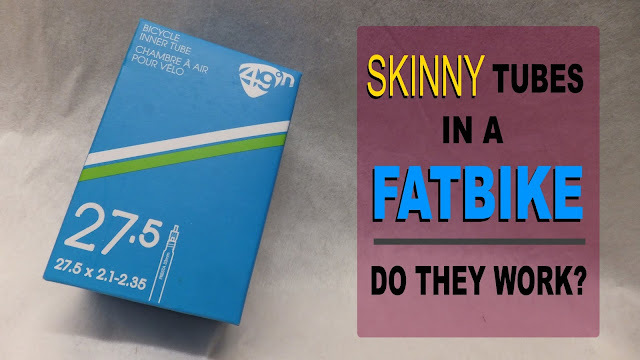 When swapping out bikes with smaller pedals, I could actually feel the difference with the smaller surface area. 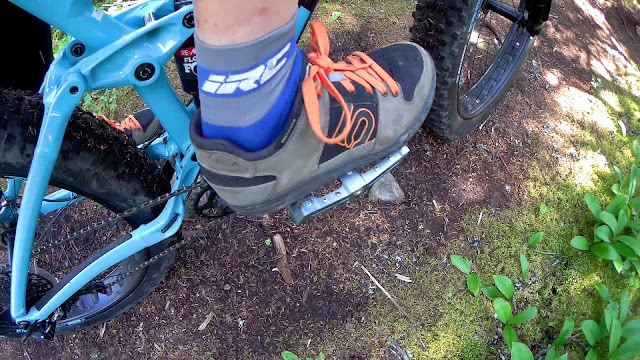 With the Catalyst pedals there was very little effort in safely landing a large boot. And although the Catalyst are larger they did not have any extra snow/ice build up. 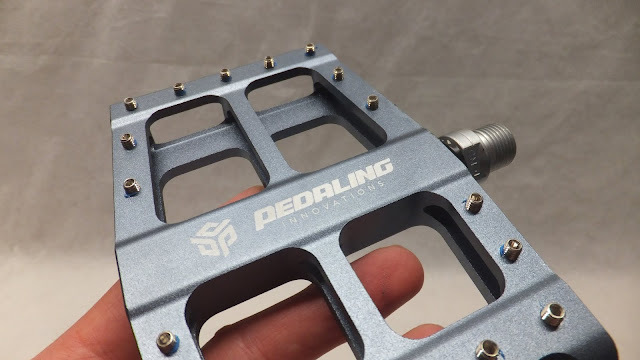 While I may not have felt the full benefit of the Pedaling Innovations new approach to pedaling, I did not notice any significant drawbacks or shortcomings to these extra large pedals. I did however appreciate the extra room to land a foot and my feet did feel less tired on longer gravel grinds. 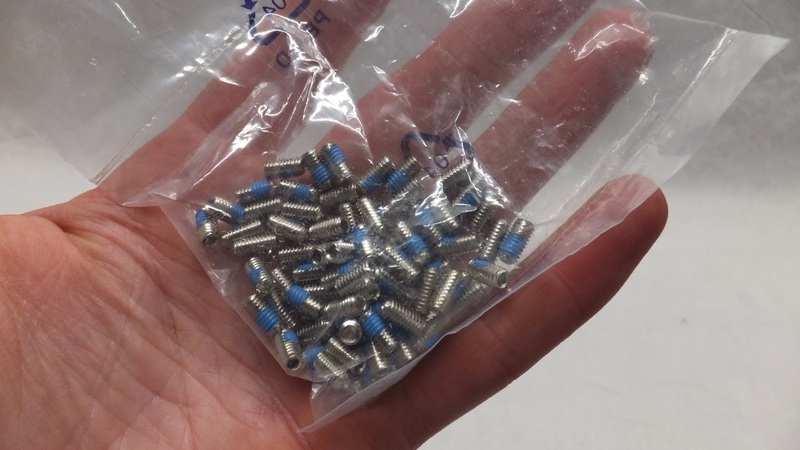 And if riding in the winter, there should be no reason for you not to have a set of these under your bulky winter boots. 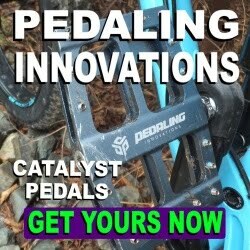 If you are looking for a larger pedal for a more stable ride, or if you ride clipless and want to try something totally different, be sure to check out the Catalyst pedals by Pedaling Innovations.